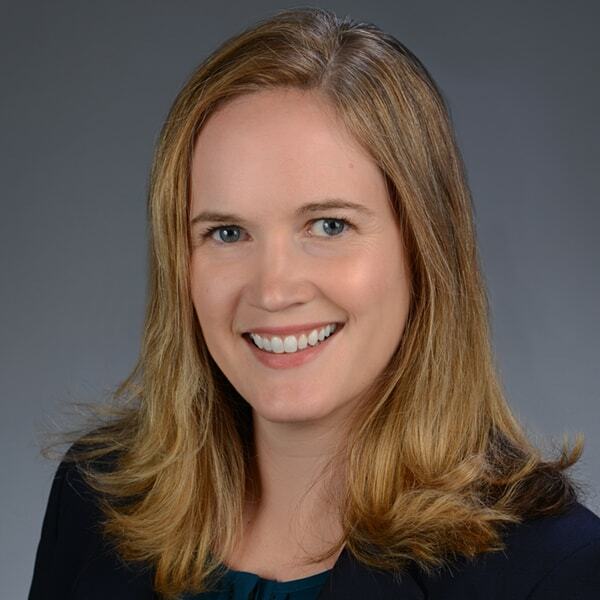 Estate Planning & Elder Law Attorney Sarah L. Cranston, Esq. Sarah L. Cranston, Esq. focuses her practice on assisting families and individuals with their estate and trust planning matters including preparation of documents for their estate plans, probating wills for deceased loved ones, and protecting the interests of her clients though estate litigation. By the time Sarah L. Cranston applied to law school, she had been a writer and editor for ten years, most recently for a professional magazine for small business owners. While she struggled with feeling that she wasn’t making much of an impact in peoples’ lives, she loved meeting and interviewing people and hearing about their hopes and struggles. Often these small businesses were family run and the owners wanted to leave a legacy for their children. Practicing estate law, Sarah takes the best parts of what she did as a writer and does it every day. She listens to her clients to learn about who they are and what they want for themselves and their families and then puts that plan in writing so others can know and follow their wishes. She is thorough and considerate and helps her clients understand the often complex documents they can use to ensure that their wishes are followed. To accomplish this, Sarah sometimes has to ask tough questions about difficult topics – death, illness, incapacity, leaving minor children behind – but in doing so helps individuals make a plan that can be followed. She appreciates that her clients are considering difficult issues, and wants them to be as comfortable as possible. This means, first and foremost, that they can trust her to understand and implement their wishes without judgment. As the mother of two sons, Sarah has first-hand knowledge of the joys, challenges and responsibilities of parenting young children which informs her estate law practice daily. In her very limited spare time, Sarah enjoys spending time hiking and enjoying the outdoors with her family. She is also involved locally at Christ Church – Woodbury and teaches Sunday School. Sarah may be reached at 856.782.8450 and [email protected].